Sébastien Chouard grew up with musicians parents. So naturally, he quickly held a guitar in his hands when he was 10. At 16 the young self-taught man already played in Parisian clubs. 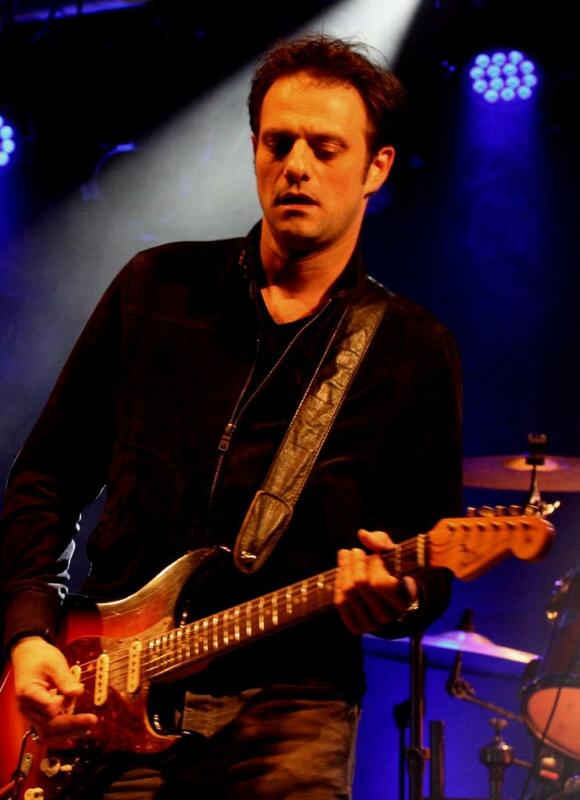 Drawing on his experience, Sébastien started playing with French pop singers as Fred Blondin in 1995 and Sinclair from 1998, with whom he continues playing today. The guitarist’s career went on by Gérald Depalmas’ sides. They worked together for not less than 13 years. In 2003, he joined Florent Pagny on stage and at musical direction. Then in 2011-2012 he was working with Jean-Louis Aubert. 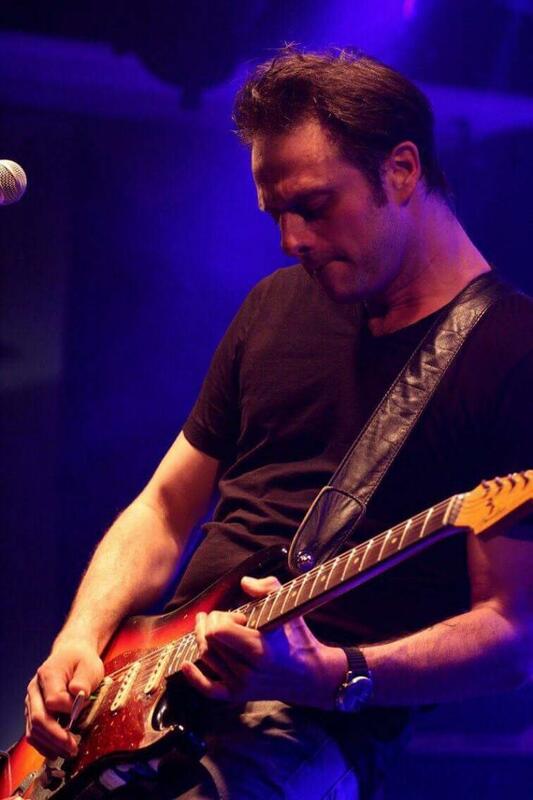 Sébastien Chouard is as good in studio as on stage, since he collaborates with big French names like Gérard Depalmas, Johnny Hallyday, Céline Dion, Rose, Garou, Grand Corps Malade et Nolwenn Leroy. For 10 years you can find Sébastien at charities concerts Les Restos du Coeur. And since 2013, among The Voice TV show’s musicians.